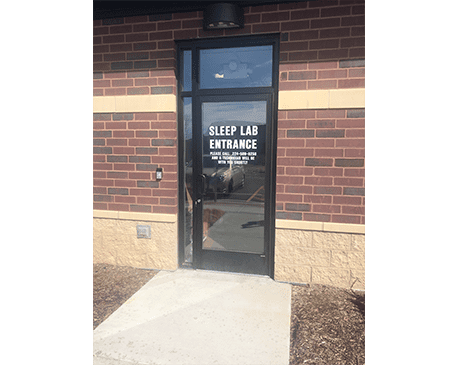 Northwest Pulmonary and Sleep Medicine in Algonquin, Illinois, specializes in pulmonary and sleep disorders. 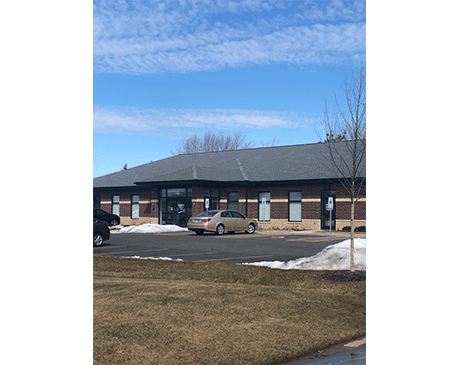 Dr. Dennis Kellar, Dr. Madhu Gundavaram, and their dedicated team provide personalized care for you, whether you’re in the office, in the hospital, or in the nursing home. 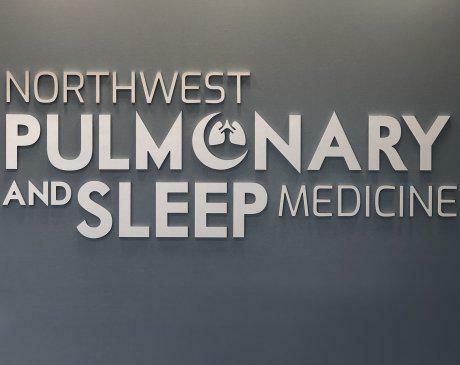 Since 2007, Northwest Pulmonary and Sleep Medicine has been diligent in providing exceptional care in internal medicine, pulmonary medicine, critical care medicine, and sleep medicine. Dr. Kellar, Dr. Gundavaram, and their highly trained team are dedicated to helping you obtain your best possible outcome by building you a customized comprehensive treatment plan whether you suffer from emphysema, chronic bronchitis, or pneumonia or other pulmonary or sleep condition. Warm and personable providers are available to invest as much time as needed with you to help you breathe well, sleep well, and live well. 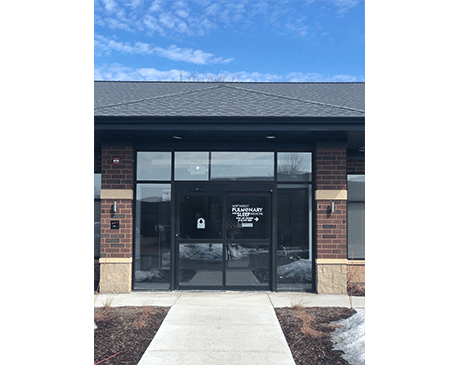 If snoring or sleep apnea are an issue for you or a loved one, Dr. Kellar and Dr. Gundavaram at Northwest Pulmonary and Sleep Medicine are the lung and sleep specialists in Algonquin, Illinois. For compassionate pulmonary and sleep medicine care schedule your appointment today either online or by phone.